Coffee Talks and Cat Walks: Get Ready For Fall! Looking for some new Fall crafts to make? 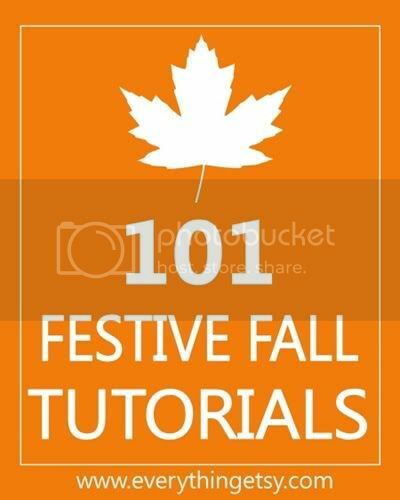 Well, it just so happens that EverythingEtsy was so kind and gathered together 101 fabulous Fall tutorials! I am Momma Hear me Roar! there are 97 more tutorials! if you don't see it on this list, then I don't think it exists! This is such a fun/cozy time of year. Click over to EverythingEtsy and get your Craft on! Hoorayyyyy!!!!!!!!!! I love fall craft projects! I cannot wait to get started :) This post put me in a great mood! Thanks, hun!